La La Land dazzled. The Night Manager surprised. Moonlight prevailed. 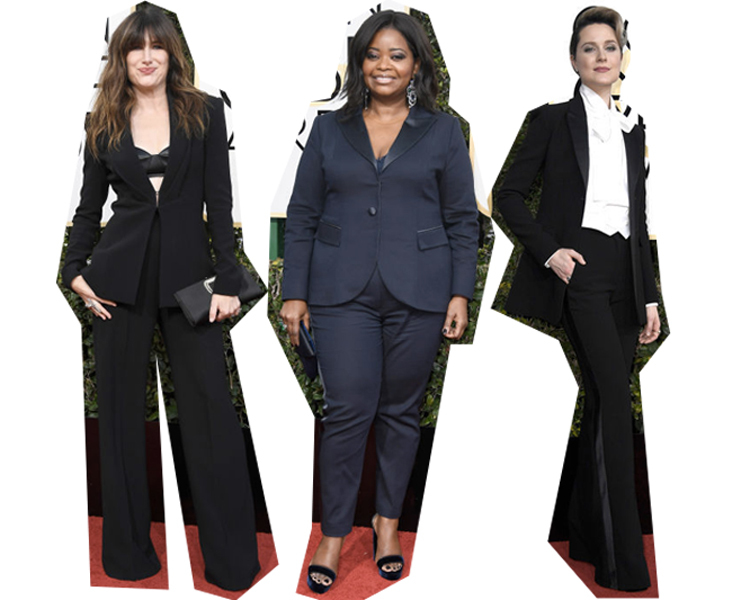 The 74th Golden Globes were full of both expected wins and true surprises, making for an exciting night where anything could happen. As anticipated, La La Land won over the Hollywood Foreign Press Association the same way it did audiences, earning a record 7 wins at the Globes last night. In the TV category, things were a little more up-in-the-air, as Hugh Laurie and Tom Hiddleston both won for their roles in The Night Manager over Courtney B. Vance and Sterling K. Brown for their work in The People v. OJ: American Crime Story. (TBH, Sterling K. Brown is one of the best actors around right now. His role on This Is Us is what makes me watch that emotionally manipulative show week after week!) And in the highly competitive Best Actress-TV Comedy category, where there were six nominees instead of the usual five, Black-ish's Tracee Ellis Ross won over predicted winner Issa Rae. Honestly, that category was an impossible choice, as all of the nominees are phenomenal on their respective television shows. On the red carpet, too, it seemed that there were many winners but no real losers. 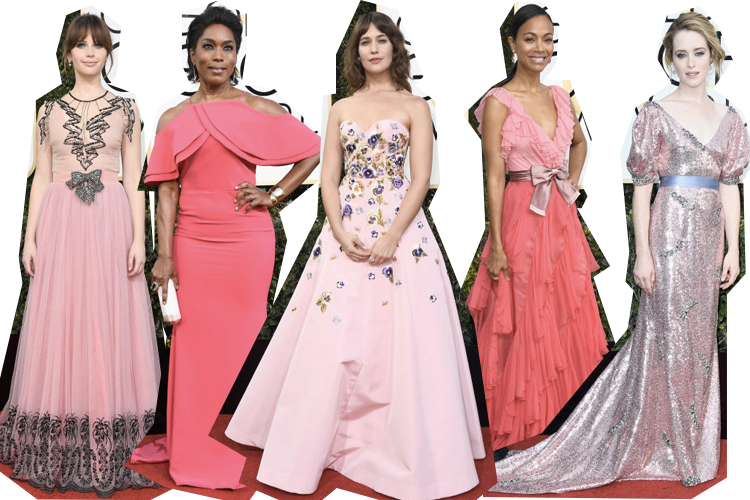 There were some looks that dazzled, but I never saw a dress or hairstyle I truly hated, and I love when I have to struggle to pick a best dressed celebrity! ...Lily Collins as best dressed of the evening! I just love everything about this look, from the fairytale princess dress to the lovely updo to the vampy makeup to keep the gown from appearing too sweet. I think this was totally elegant, and I can never resist a good princess gown! 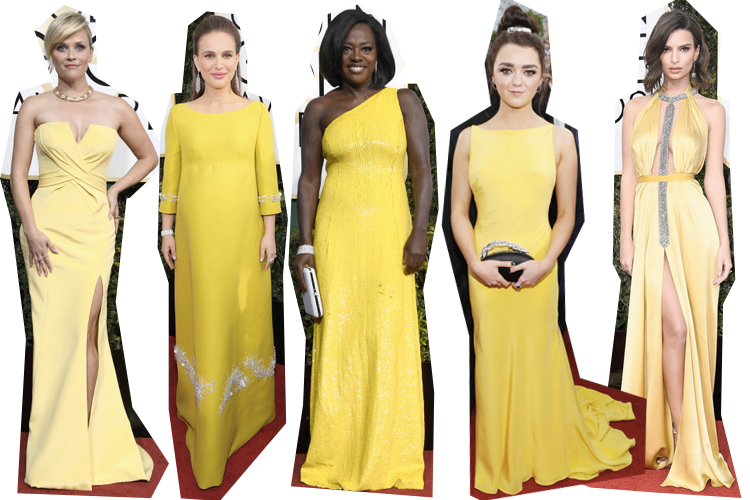 Who was your pick for best dressed at the Golden Globes? I must see La La Land! Everyone looked stunning last night! Yes you must! It's a fun movie and the songs, costumes, and production design are all gorgeous! Thank you for reading, Briana!